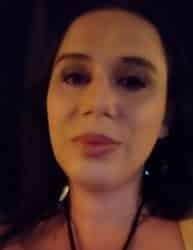 Gypsy Tango is a motivational and uplifting piano and guitar piece of music, suitable for film and documentaries scenes, circus performance background music and more. 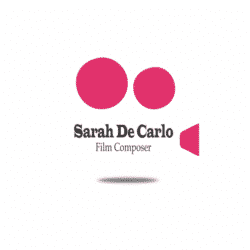 Music by Sarah De Carlo (created with AIVA). All right reserved – For info about licensing for movie, use the contact form.